So turns out our night falls on Red Nose Day,a day dedicated to ending child poverty in the world started by the fantastic organization Comic Relief in the 80s. 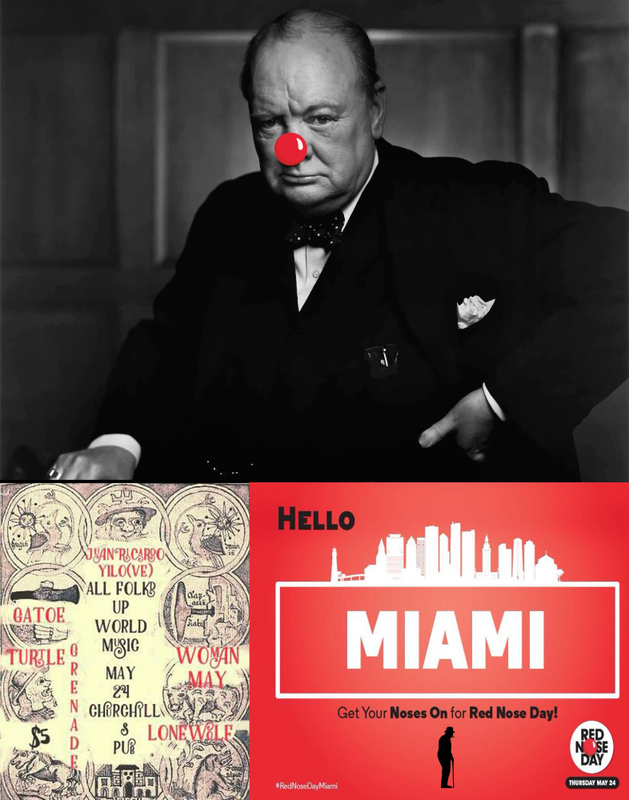 Red Nose Day Miami 2018 reached out to me and I happened to have a weird connection with day. 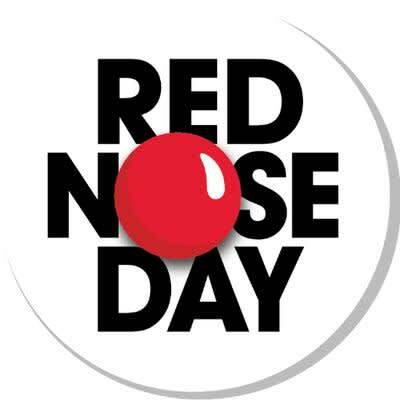 I’ve always supported Comic Relief,seemed like they did the right things as opposed to other charity organizations that shall remain nameless but they know who they are and should feel ashamed for their greedy ways,so I had bought a red nose in support. Cut forward a few days or so and I was having a bad day with my anxiety/depression,a day where I don’t really leave my room and for some odd reason I put on that nose...and I started giggling. It felt odd to laugh that purely in that state and I kept it on for the rest of the day. It was hard to take the feeling of so bad while I had this big red clown nose on my face,it became like a weird lightning rod of lightness. I ended up buying at least 10 of them throughout the last couple of years for friends I have that also suffer from the same things. So when I heard that our show fell on the same day of it,I started laughing like I had the nose on.